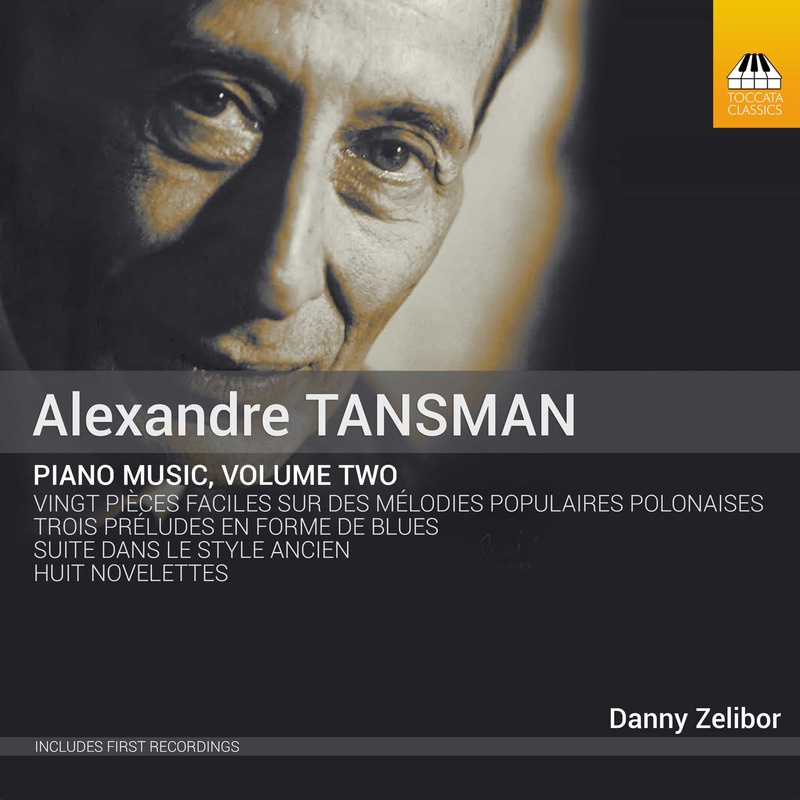 Alexandre Tansman (1897–1986) was one of the most prolific composers of the twentieth century. 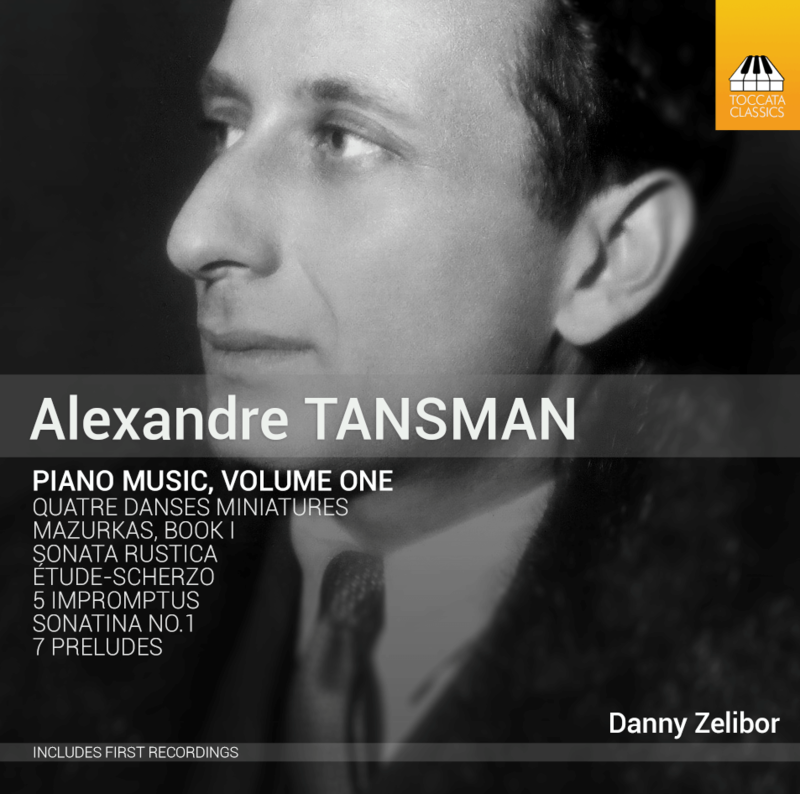 His fundamental style is a Stravinskyan Neo-Classicism, animated by the dance-rhythms of his native Poland and energised by a masterly command of counterpoint. 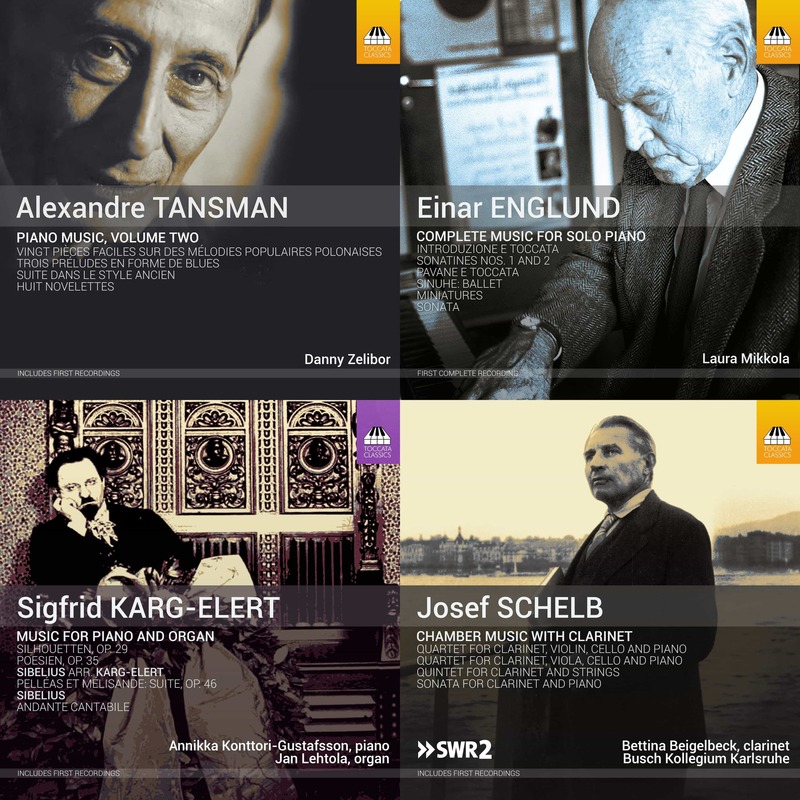 This second instalment in the first-ever survey of his piano music demonstrates its stylistic range, from Neo-Baroque via Polish folk-music and the orient to the blues. As one who simply enjoys music, I found the music simply delightful to listen to. You have such a soft touch. Danny Zelibor has a way of connecting with a piece of music most artists only dream of. This is an absolute joy to listen to. Bravo!